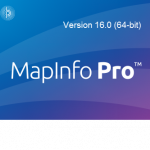 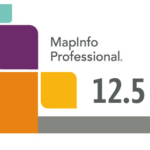 Applications built in MapBasic 15.0 require the 32-bit version of MapInfo Professional 15.0 or higher to run the program. 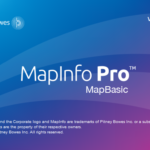 MapBasic is a complete, BASIC-like programming language used to create custom applications for use with MapInfo Professional. 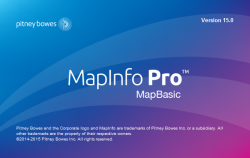 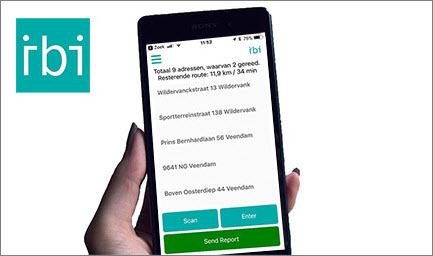 Use MapBasic to extend geographic functionality, automate repetitive operations, or integrate MapInfo Professional with other applications – quickly and easily. 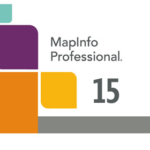 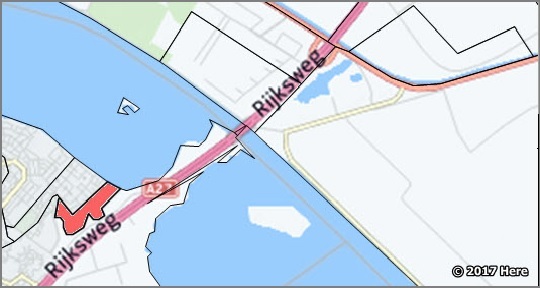 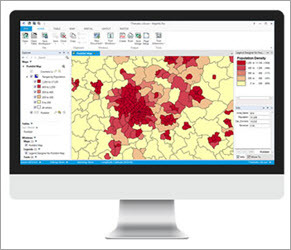 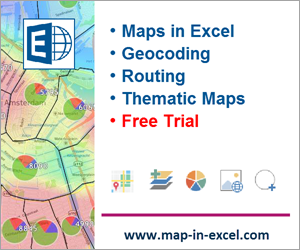 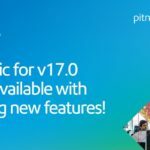 Visit the MapInfo Suite for other MapInfo Pro applications.